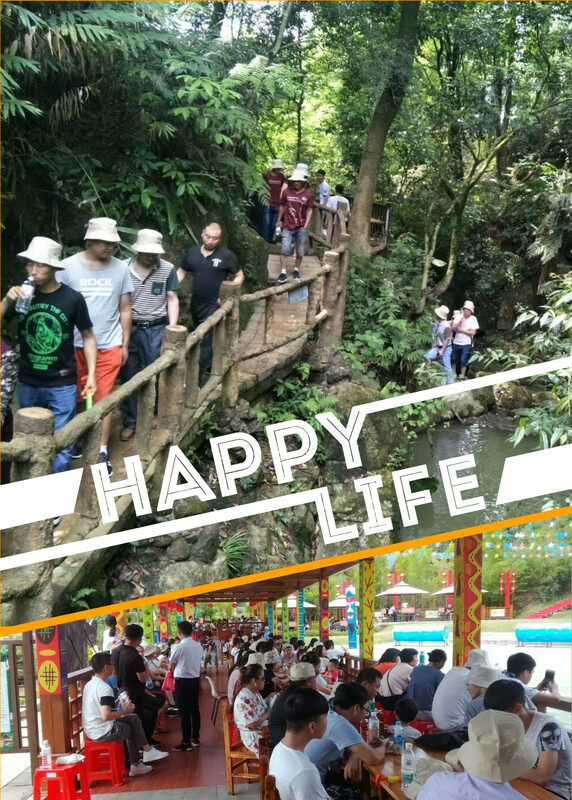 In order to appreciate all the staff for their hard working for the development of Hope Technologic, we organized a trip for all employees to Jinguang Lake on June 2, 2018. 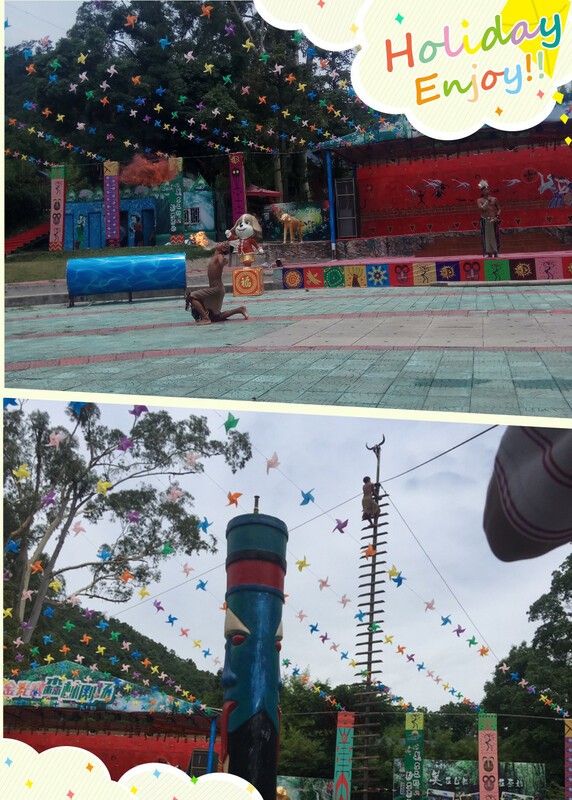 There were a lot of activities such as watching the interesting show of Ethnic Minorities, enjoying the beautiful nature scenery. 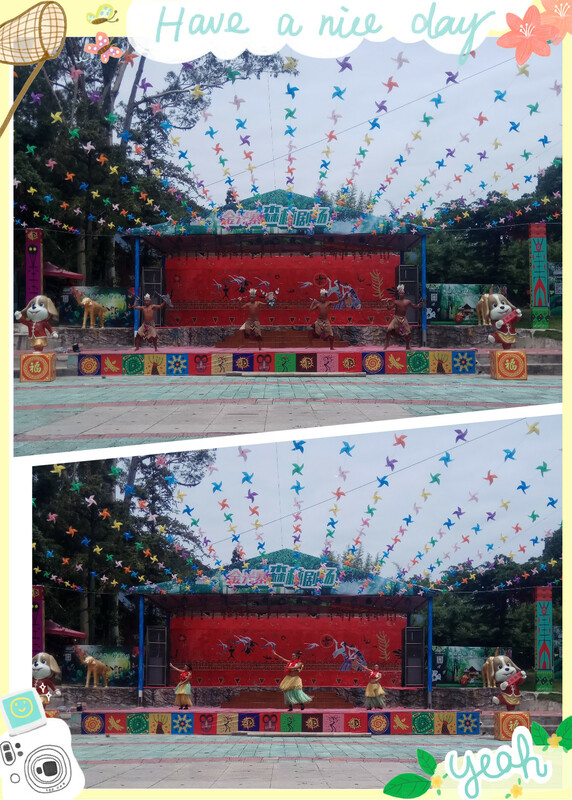 It also offered a chance for most staff to share the good time with their family at weekend. This outdoor activity delighted everyone’s body and mind. It makes us relaxed from the busy work, to face the life and work with more positive attitude. Thanks for the efforts of all staff devoted to the bright and better future of Hope Technologic (Xiamen) Co., Ltd. Let’s expect the next group activity.